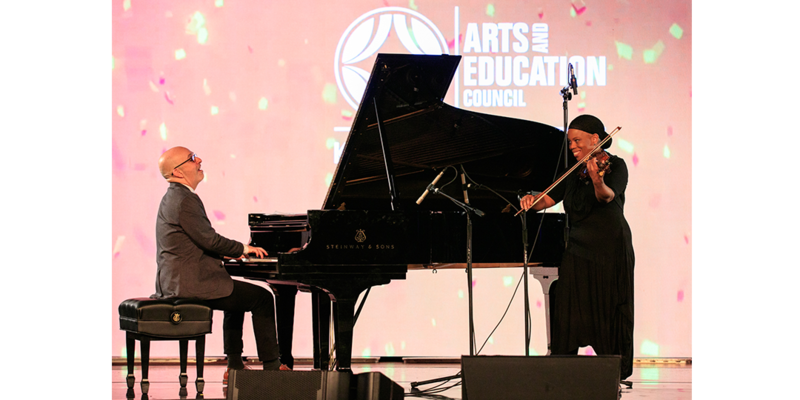 At the 2018 St. Louis Arts Awards, Dr. Stan Ford, professor at Universitat Mozarteum in Salzburg, Austria, performs in honor of his former teacher and Lifetime Achievement in the Arts honoree, Johnetta Haley. Photo by Suzy Gorman. 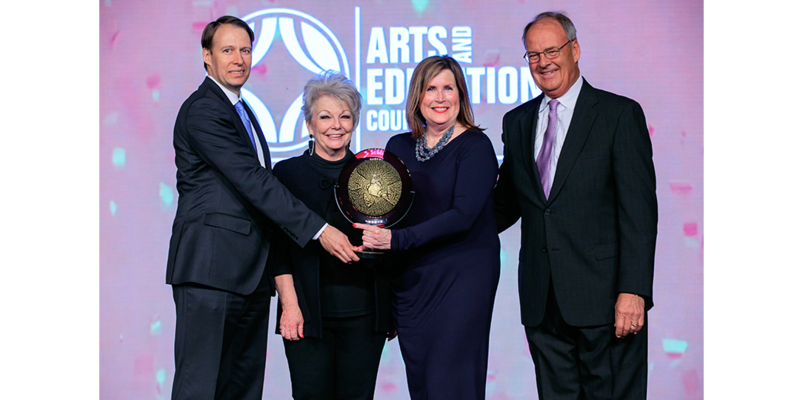 Celebrating its 27th year, the St. Louis Arts Awards is the area’s preeminent event honoring the artists, educators, philanthropists, corporate citizens and arts organizations that make our region so vibrant. It is an elegant evening of cocktails and dinner, an awards presentation and awe-inspiring performances - all packed into just four hours. 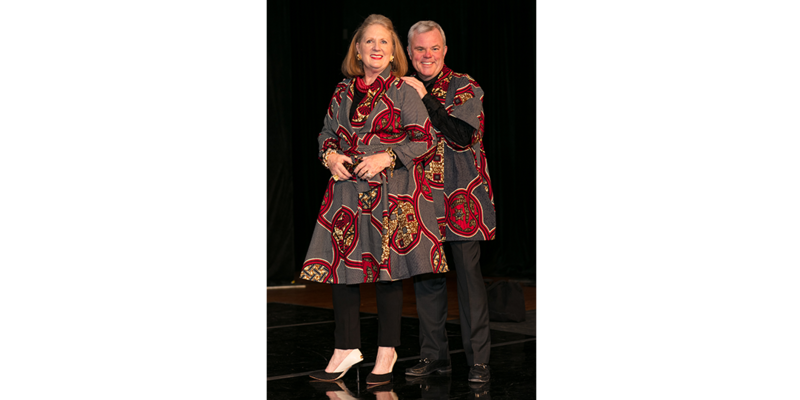 Susan Block, founder of The Designing Block, and John H. Russell, senior vice president at Stifel Financial Corporation, are co-chairs of the 2018 event. 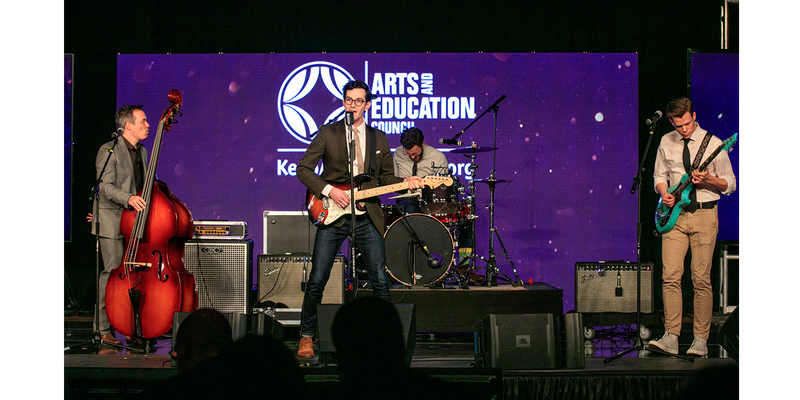 Proceeds benefit the Arts and Education Council’s annual campaign which provides support to nearly 100 arts and arts education organizations impacting 1.7 million people throughout the 16-county, bi-state region. An Alton native, Johnetta Randolph Haley, 94, has dedicated her life and career to music education and community development in the bi-state region. 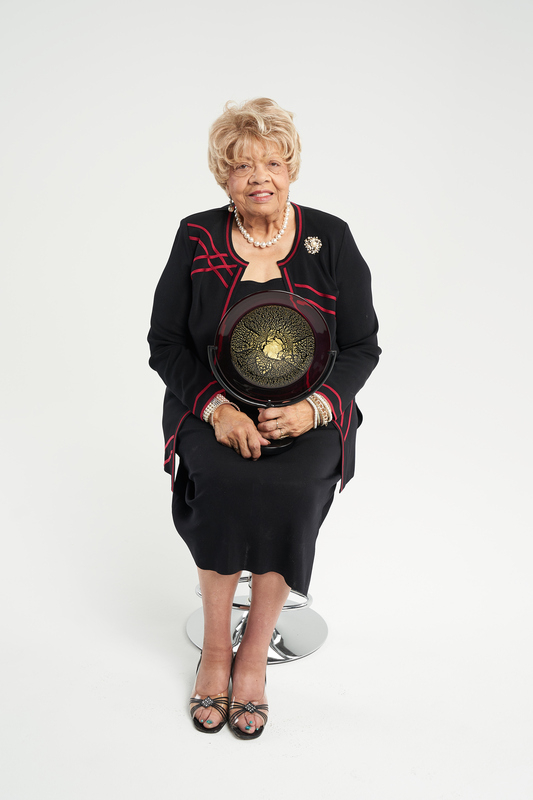 Raised in a family that has produced four generations of educators, Haley earned her bachelor’s in music education from Lincoln University in 1945 and then taught music at Lincoln High School in East St. Louis and Turner Junior High School in Meacham Park. In 1954, she was one of four African American teachers transferred to Nipher Junior High School in Kirkwood following the U.S. Supreme Court’s historic Brown v Board of Education ruling that required schools to desegregate. She taught music at Nipher for nearly two decades. Haley earned her master’s in music from Southern Illinois University Edwardsville in 1972 and joined the faculty there. She became acting director of the SIUE East St. Louis Center in 1982 and director in 1984, where she remained until her retirement in 1994. In recognition of Haley’s commitment, SIUE renamed its state-funded program for minority students the Johnetta Haley Scholars Academy, awarding more than 100 scholarships annually. 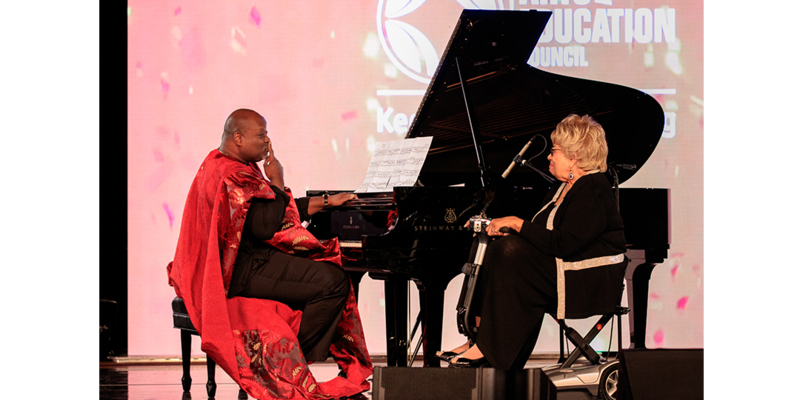 Over the last 70 years, Haley has been recognized with a variety of honors and accomplishments including the St. Louis Women of Achievement Award; Missouri Music Educators Service to Music Award; and Key to the City from Gary, Ind. Haley has served locally and nationally on a number of boards and organizations, including The Links, Inc.; Lincoln University Board of Curators, where she served as the first female board president; St. Louis Metropolitan Board of the YWCA; Alpha Kappa Alpha Sorirty, Inc.; and Artist Presentation Society, among others. Dennis M. “Denny” Reagan is president and CEO of The Muny. 2018 will mark Reagan’s 50th year with The Muny and coincide with the outdoor theatre’s 100th summer season. Before being named president of The Muny in 1991, he advanced through the ranks of the “oldest and largest outdoor musical theatre in America” beginning as a member of the clean-up team as a teenager and then as wardrobe dresser, stage crew, runner, courier, office clerk, office manager, manager of theatre operations and assistant general manager. In addition to his work for The Muny, Reagan has been actively involved with a number of local and national arts, civic and academic institutions, including the National Alliance for Musical Theatre (board of directors, past president), The Broadway League, the Regional Arts Commission of St. Louis, the Central Institute for the Deaf, the Leukemia & Lymphoma Society, and the University of Missouri-St. Louis. A St. Louis native, Reagan graduated from Bishop DuBourg High School in 1970 and earned his bachelor’s in business administration from University of Missouri-St. Louis in 1974. 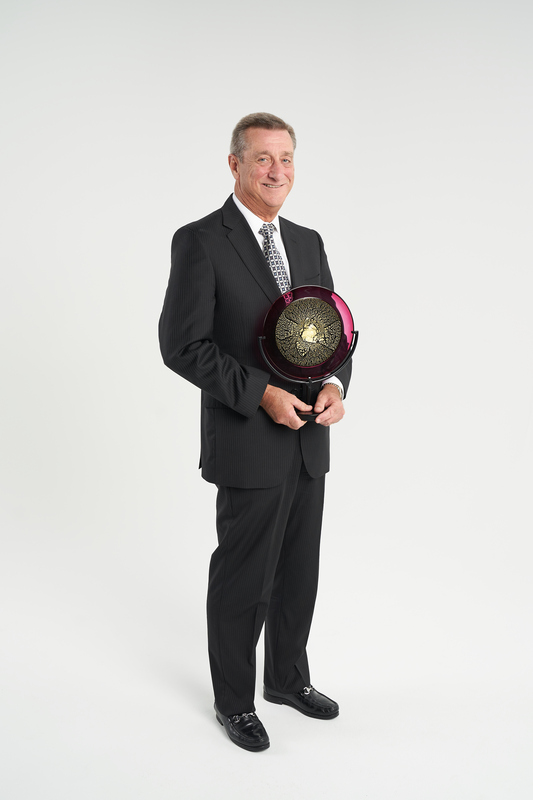 Gene Dobbs Bradford is president and CEO of Jazz St. Louis, a position he has held since 1999. During that time he has built the organization’s contributed and earned income from $375,000 to $2.8 million today, as well as led the organization through a $10 million capital campaign. 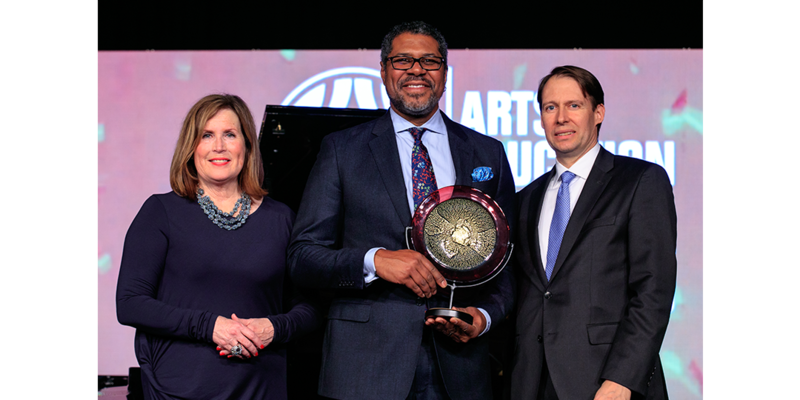 Under his leadership, Jazz St. Louis has grown into a world-class, world-renowned jazz institution named one of the ten great jazz clubs in the country by Wynton Marsalis in USA Today. Their programming includes mainstage performances as well as expansive education and outreach programming throughout the city. 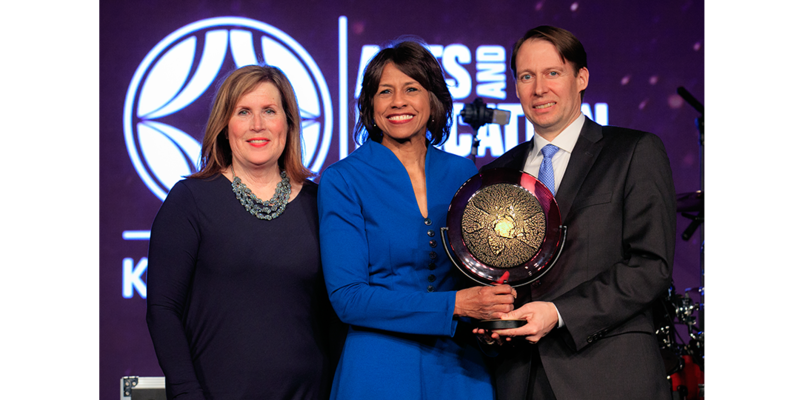 Bradford has received many honors, including the St. Louis Business Journal’s “40 Under 40,” “Most Influential People in St. Louis,” “Non-profit Executive of the Year,” and “Inclusive Leadership” awards. 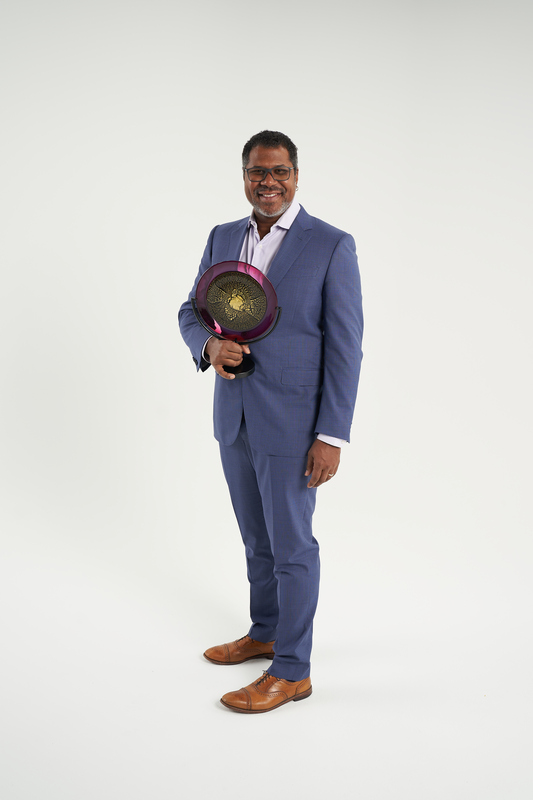 In addition to Jazz St. Louis, Bradford directs the arts management and leadership department at Webster University. He holds a bachelor’s degree in double bass performance from the Eastman School of Music and an MBA from Washington University. From 1994-99, he was director of operations for the Saint Louis Symphony Orchestra. 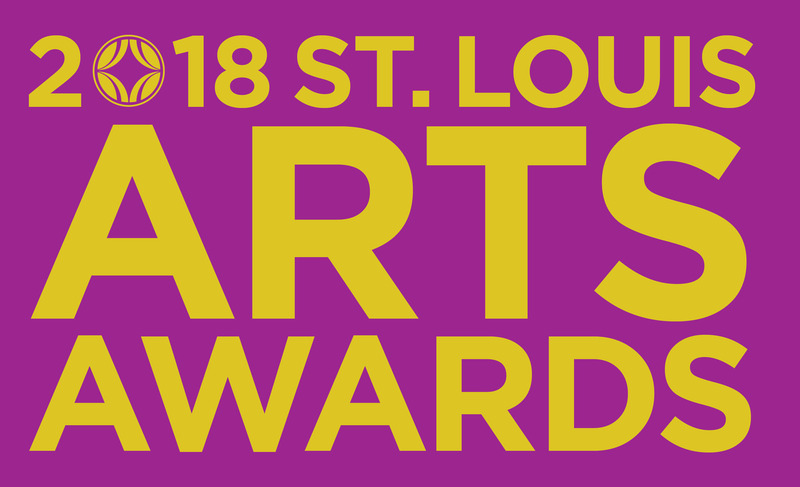 2018 will mark Bradford’s twentieth season at the helm of Jazz St. Louis, which received the Excellence in the Arts Award at the 2006 St. Louis Arts Awards. A proud East St. Louis native, Keith Tyrone Williams teaches acting, dance and musical theatre at the Grand Center Arts Academy, a St. Louis public charter middle and high school founded in 2010 and located in the heart of St. Louis’ vibrant cultural arts district. He has performed, directed and choreographed throughout the United States and extensively in Europe. 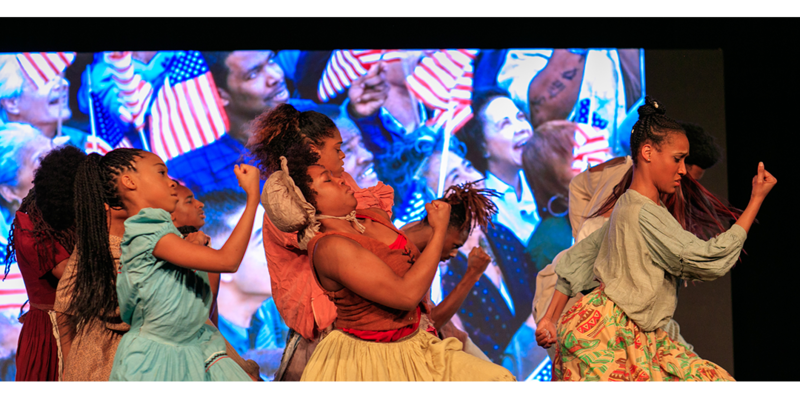 Williams is Artistic Director of Innervision Dance Theatre, where he directed, choreographed and produced “The Ties That Bind”, a thought-provoking production on social justice and youth empowerment. He also co-starred in “The Full Monty” at STAGES St. Louis for which he won the prestigious Kevin Kline Award, and his choreography for Sarafina, a musical about South African apartheid, received rave reviews and garnered him another Kevin Kline Award for best choreography. Williams performed at the St. Louis Black Rep in “Damn Yankees” (Devil Applegate, Woodie King Award Winner), “The Wiz” (Tin Man) and choreographer for Bubbling Brown Sugar, Raisin, and Black Nativity. 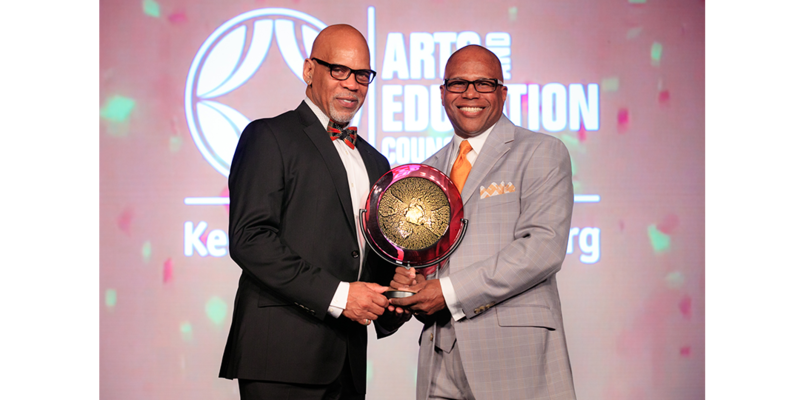 Williams is also a distinguished recipient of the NAACP Award for his contributions to the cultural arts and arts-in-education and a 2014 St. Louis Regional Arts Commission Fellow. 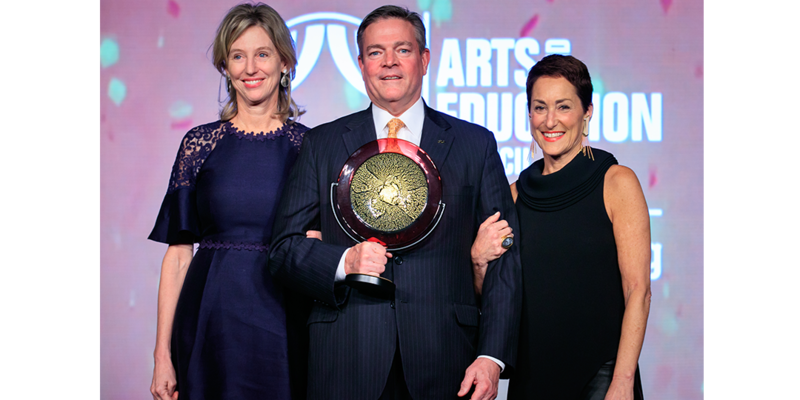 As an arts educator, Williams is committed to the achievement of arts and academic excellence in instruction, which fosters an awareness of cultural diversity, stimulates imagination, and promotes literacy. Williams is among the few people certified by Katherine Dunham to teach the world renowned Dunham Technique, and served as co-writer and appeared in the historic documentary on Dunham Technique with the Library of Congress. His Broadway, national and international credits include Once On This Island, Legs Diamond, Five Guys Named Moe (LA Ovation and NAACP nomination,) The Music of Andrew Lloyd Weber (British Royal Command Performance), Bubbling Brown Sugar, Starlight Express, and Katherine Dunham Gala at Carnegie Hall and many productions at The Muny. He holds a bachelor’s in theatre/dance from Southern Illinois University Edwardsville, a master’s in theatre/directing from Lindenwood University and is completing his master’s of fine arts with an emphasis in arts management from Lindenwood. 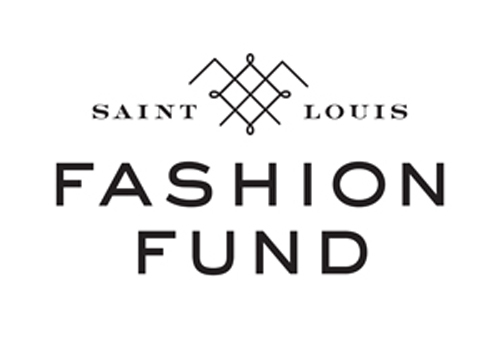 Saint Louis Fashion Fund (SLFF), founded in May 2014, is a nonprofit focused on bringing the business of fashion back to St. Louis through entrepreneurship-driven, community-building and educational initiatives. Located in St. Louis’s downtown garment district, SLFF strives to build and catalyze a thriving ecosystem to foster the growth of fashion and creative industries in St. Louis. SLFF’s signature project is the Saint Louis Fashion Incubator, which launched in January 2017 and houses six emerging designers from across the country chosen to participate in a two-year residency. SLFF brings the best national and local creative minds to St. Louis through programs including Speaking of Fashion and Creative Process. Miki’s Closet Fashion Truck takes fashion education and pop-up sales into the community, visiting area schools and events. 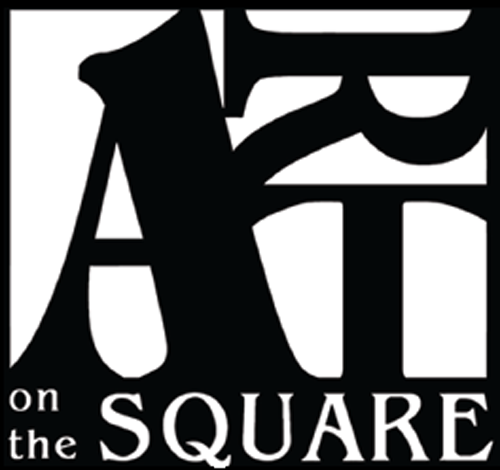 Founded in 2002, Art on the Square (AOTS) in Belleville, Ill. is consistently ranked #1 in the nation by the nationally renowned Art Fair Source Book. The annual event involves the cooperation and participation of hundreds of artists and volunteers, the city of Belleville, local merchants and vendors, corporate sponsors and local and regional musical talent. Over 1,000 artists submit work to be juried for the annual art fair; only 100 are chosen to exhibit annually. In its 15 years, Art on the Square has grown beyond just the annual fair in May in downtown Belleville. Through collaborations with schools and municipal partners, education and outreach programs such as the Artist in Residency program, Sculpture in the City Program, High School Sculpture in the City Program and High School art exhibit, AOTS’s mission has broader impact in the community and region. 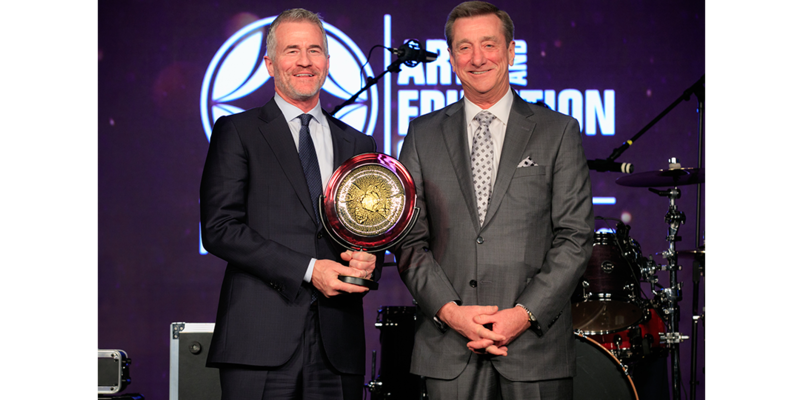 World Wide Technology, co-founded by Dave Steward and Jim Kavanagh in 1990, serves as an exemplary corporate citizen. World Wide Technology is a major supporter for a broad and diverse group of St. Louis’ arts and culture institutions, programs and events, including: Opera Theatre of Saint Louis, Center of Creative Arts (COCA), Jazz St. Louis, St. Louis Symphony, the Arts and Education Council, The Repertory Theatre of St. Louis, The Muny, The Black Rep, The Sheldon Arts Foundation and Nine Network of Public Media, among several others. By supporting such diverse arts activities, World Wide Technology ensures St. Louis continues to thrive as a creative, artistic community that attracts and retains a talented workforce.